It may look like beautiful typography is what sets this alphabet apart, but the secret is even more amazing. This is how the alphabet would look if it was designed by twenty-six of the world’s leading architects. Fans of fine structures and their designs will love this (and the kids will adore it too). 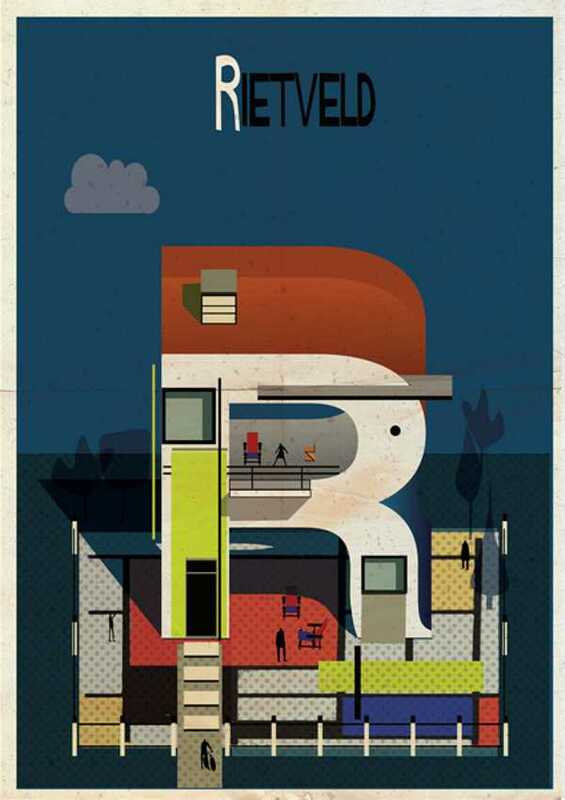 This architectural ABC was the brainchild of artist Federico Babina, who used techniques including hand-drawing and computer modelling to create the letters. 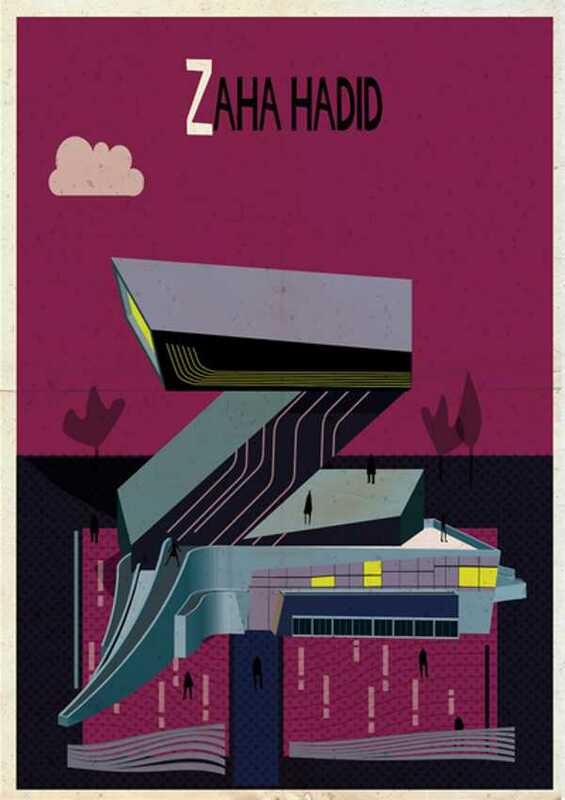 The alphabet nods to some of the world’s most amazing architects, from Alvar Aalto to Zaha Hadid. 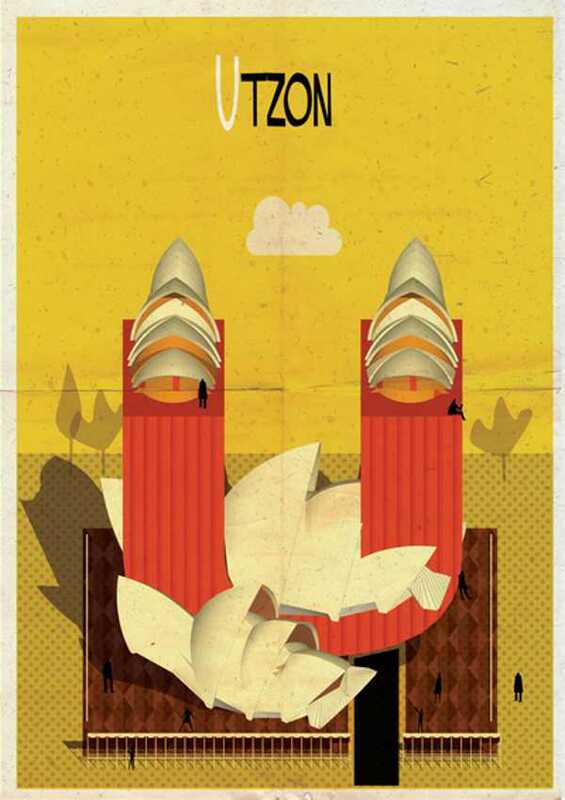 And of course the letter U is reserved for famed Sydney Opera House architect Jorn Utzon. 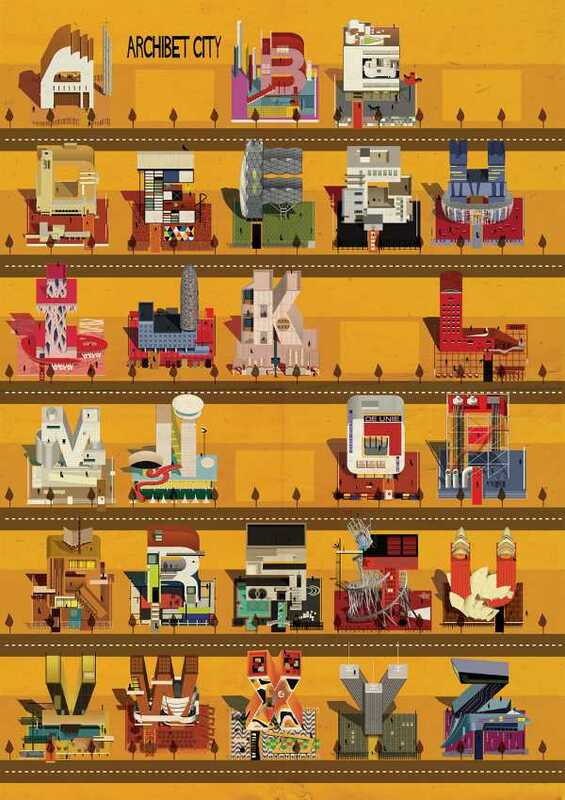 The detail is incredible, with Babina studying each architect’s unique style and translating it into a letter of the alphabet. The illustrations are available to purchase as posters through Society6 for $24.96 each.